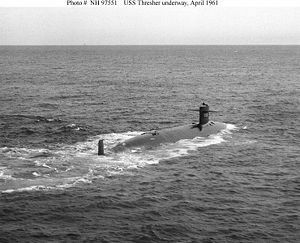 On April 10th 1963, USS THRESHER (SSN 593) was lost in the Gulf of Maine during a post-overhaul test dive along with the 129 gallant crew, officers, Shipyard employees, and civilian contractors. This tragic loss led directly to significant changes in the Navy’s submarine safety programs that have kept the nation’s submariners safe ever since. The men of THRESHER are true Cold War American heroes whose sacrifice we honor. The Thresher Memorial Flagpole at Kittery Memorial Circle. 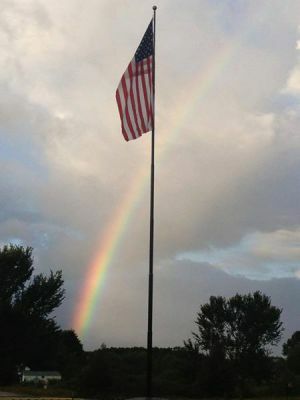 The flagpole’s 129-foot height represents one foot for each of the 129 men who perished. 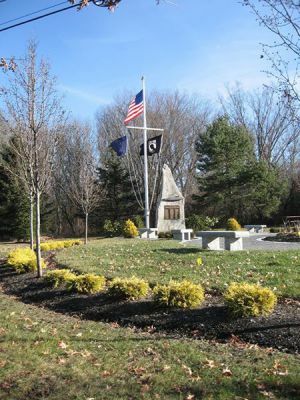 The Thresher Monument, Courtyard and Circle of Honor in Kittery Memorial Park, located just east of Memorial Circle on Rogers Road. 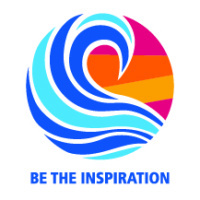 The effort to install the memorials was spearheaded by the Thresher Memorial Project Group, founded in 2011 and comprised of local civic leaders, Thresher family and crew members, submarine veterans, residents and other private citizens. 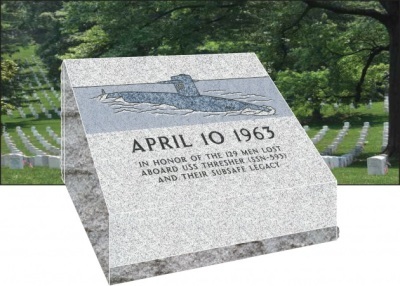 The memorials were dedicated in 2013 and 2014, and are now maintained by the Town of Kittery.